This charm is compatible with Pandora bracelets, and interchangeable with Pandora charms / beads! Made of Sterling silver, it is the perfect gift for any occasion. 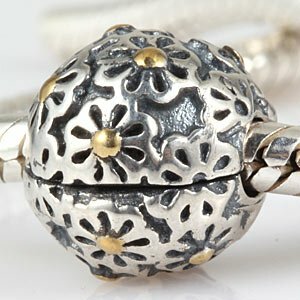 It is also a great addition to your European charm bead bracelet or necklace.